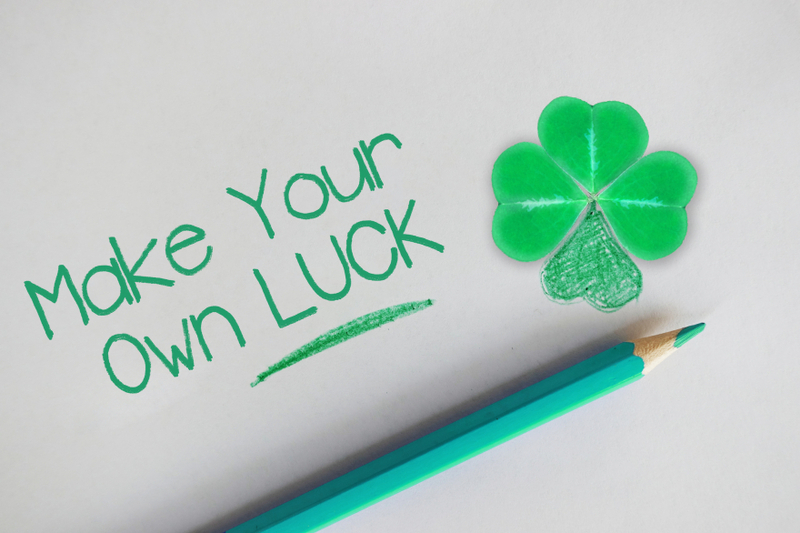 Many of my clients talk about the role luck plays in the career transition process. They talk about "being at the right place at the right time." They think this is about being "lucky" or "unlucky…." I say "we make our own luck!" In the career’s industry, there is no such thing as "Dumb Luck." Although I would argue, there is "Smart Luck." And you can be smart enough to make your own. Henry Ford famously said, "Whether you think you can or think you can’t—you’re right." Visualize your interview going well. Assume good things will happen. Have a set-back? What did you learn from it? Look for the silver linings. Have a success? Make a note about what you did to make that happen and celebrate! "Fail to plan; Plan to fail." I’m not sure who said this first—besides my son’s 8th grade homeroom teacher—but I believe it’s true. What target have you set for yourself to reach your career goals? What reverse-engineered, step-by-step plan is going to get you there? Let’s say you want a job in your target industry by the summer. How many job offers will you need, in order to say yes to one of them? How many interviews must you be invited to get those offers? How many informational interviews must you conduct to be invited to those interviews? How many must you schedule each week to reach your summer goal of an offer? 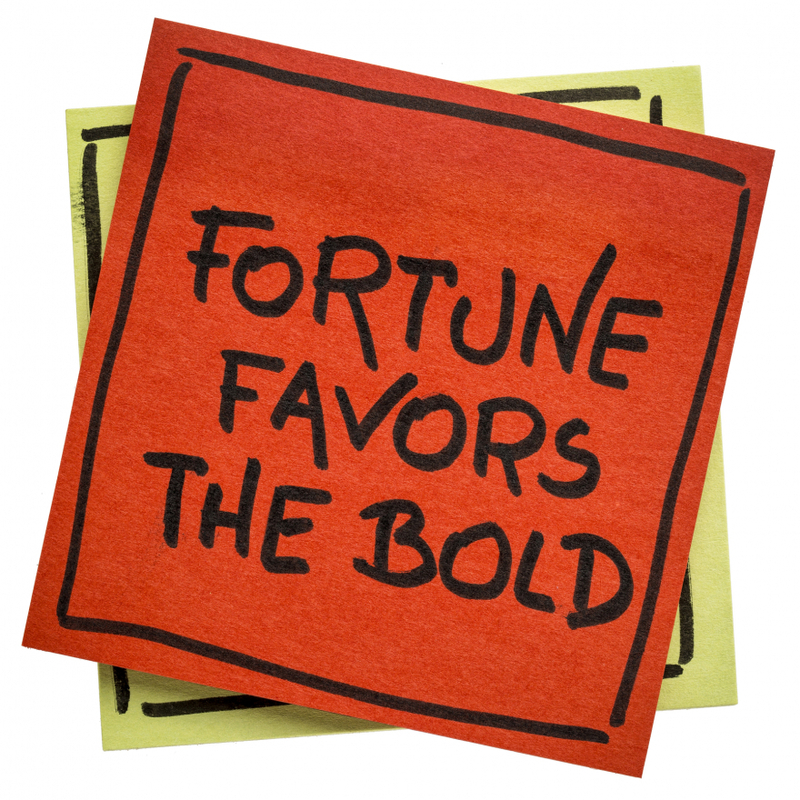 "Fortune Favors the Bold." You won’t be lucky enough to get the job, if you aren’t courageous and ask for what you want. I had a client who was fabulous at what she did. You know the type—the smartest one in the room… But a new opportunity came up at work and she didn’t ask for it, assuming her boss would see how perfect she was for the role. Of course, the job was given to someone else with far less experience and expertise. When she asked her manager why it wasn’t offered to her, he said he didn’t know she would be interested. Years later, I had a client who was going for a promotion at work. He was the youngest candidate with the least experience at this organization, but he really wanted the job. I coached him not to leave the interview before literally asking for the job. He did and he got it. Be Bold; Be Brave; and Ask for what you want. Napoleon Hill nailed it when he said, "Patience, persistence and perspiration make an unbeatable combination for success." I had an accounting client who was not confident in his interview skills. We practiced and practiced and continued to perfect his responses. After interviewing with several regional firms and improving his skills, he nailed his interview with the Big Four firm, Price Waterhouse Coopers. He’s thrilled with his new position, but if he hadn’t persisted, he wouldn’t have gotten his dream job. I had another client last year whom I’ve known for a long time. 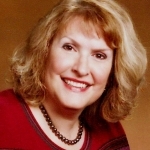 She was a recruiter when I was in HR, and our paths were fortunate enough to cross many times. 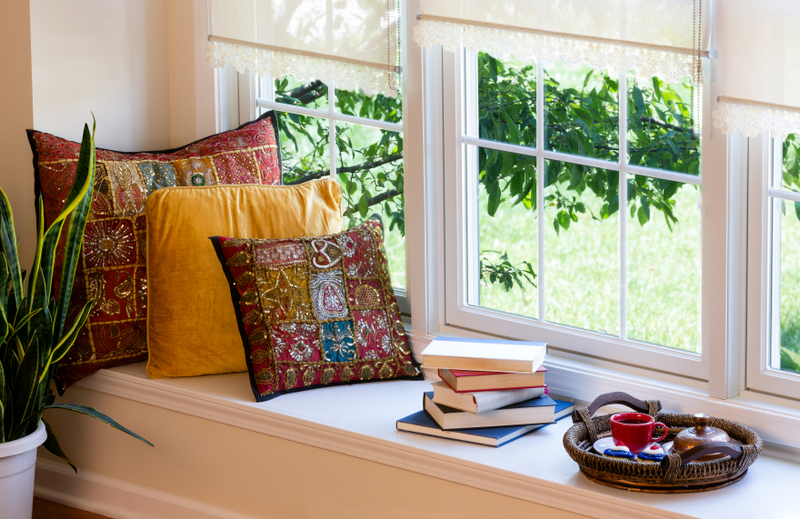 She had just been laid off from a very high-powered job, and given the income level she and her family had become accustomed to, she needed to land again, quickly. We met every week to go over her search strategy and challenges. The biggest one was that she had no patience. Being in the careers industry herself, she knew it was a numbers game and she just had to keep playing it—but it’s really hard when it’s YOU going through that process. Week after week she had informational meetings lined up as well as formal interviews for open positions. But she wasn’t interested or they weren’t—nothing was clicking. At one particular meeting, she was so frustrated, she was almost in tears. "I don’t know what to do! ", she said. So I asked her, "If this were your daughter, what advice would you give?" She didn’t hesitate, "I’d tell her to hang in there—I’d tell her to stick with it—there’s going to be a match somewhere great." More times than not, it’s Persistence. You know I love to curl up with a good book, so here’s one that I highly recommend. Since we’re talking about persistence, Angela Duckworth in her powerful book, "GRIT: the Power of Passion and Perseverance" says perseverance (and not necessarily ten thousand hours—as others have suggested) is the real key to success. She says continued effort will outshine talent and natural ability in the long run. 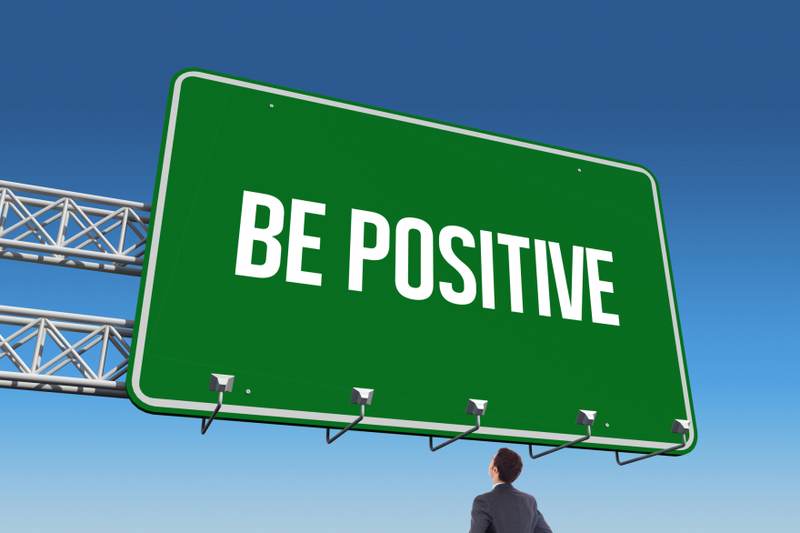 How are you maintaining a positive perspective? Are you celebrating your wins? 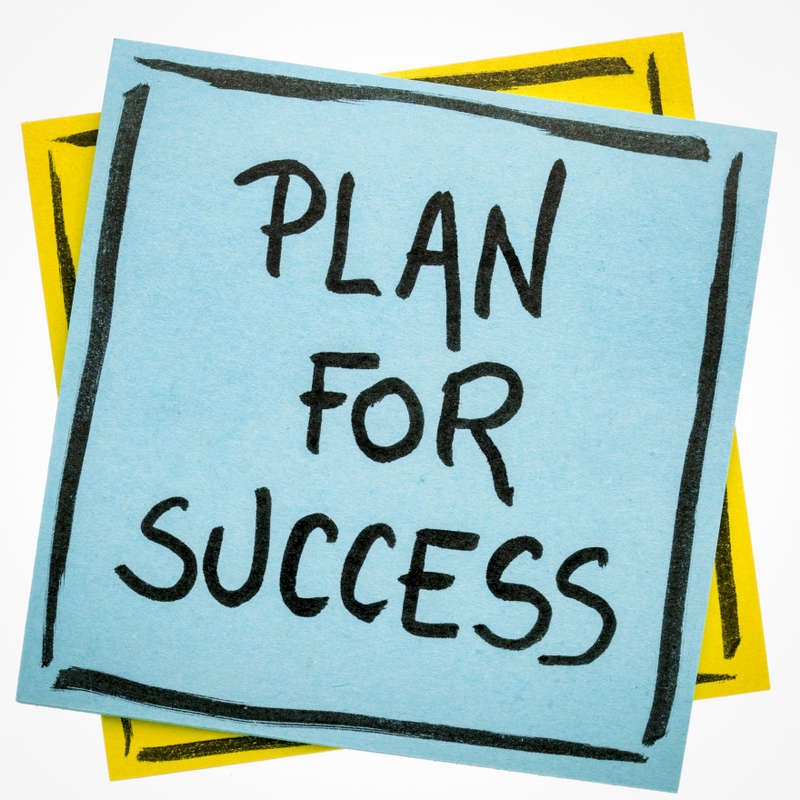 What helps you plan for success? How can you break down big career goals into bite-size pieces? How do you ask for what you want? How are you putting yourself out there? 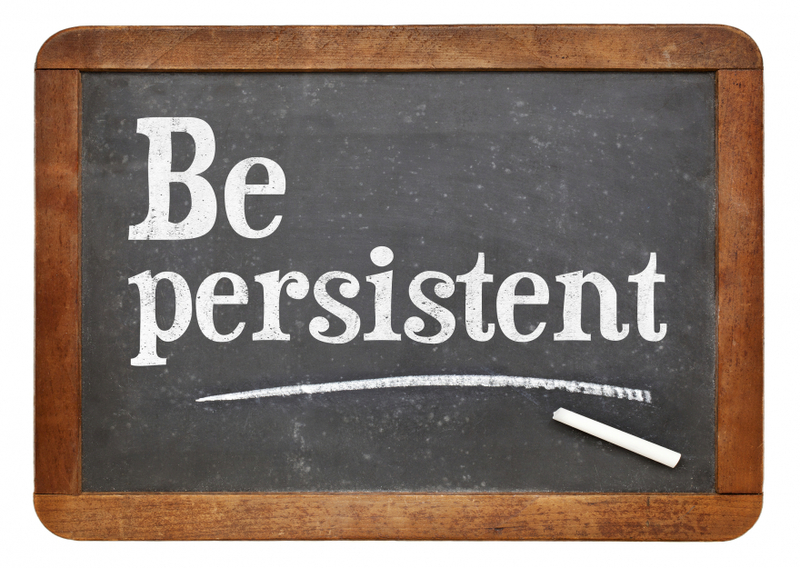 How are you using the power of persistence? Enjoy the rest of a very lucky month!